A$AP Ferg recently broke his silence with new music titled “Tatted Angel.” The song has some serious content about the late A$AP Yams and it is interesting to hear this perspective from Ferg’s side. Be sure to stream below. The whole hip-hop is mourning the loss of A$AP Yams, including Joey Fatts. His way of dealing with the loss is the recent release of “Stevie World”. The song has a smooth beat and a short verse and sample. But the ending is what makes the song with about two minutes of silence to honor Yams. Be sure to check out the full song below and check out our article on A$AP Yams right here. 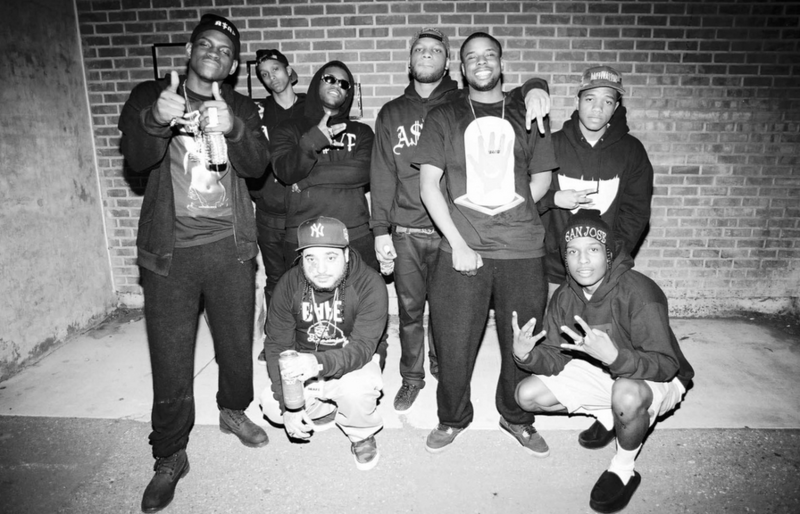 News broke over the weekend that the A$AP Mob’s album/mixtape L.O.R.D. will actually not come to fruition. The group did release a pair of singles (“Hella Hoes” & “Trillmatic”) to promote for the now dead album. But A$AP Yams announced over the weekend on his Tumblr that the album was now dead and that the next releases from the collective will be from A$AP Nast and A$AP Rocky. Stay tuned for more information regarding the group in the near future.